While the Latin American and Caribbean Countries (LAC) experience a strong economic development, concerns on environmental degradation and contamination are continuously growing. The region faces serious challenges such as population growth, rapid urbanization and industrialization processes, which require efficient environmental policies and program with respect to the sustainable management of natural resources. MSc Natural Resources Management and Development (NRM) at the Institute of Technology and Resources Management in the Tropics and Subtropics, Cologne University of Applied Sciences (CUAS). 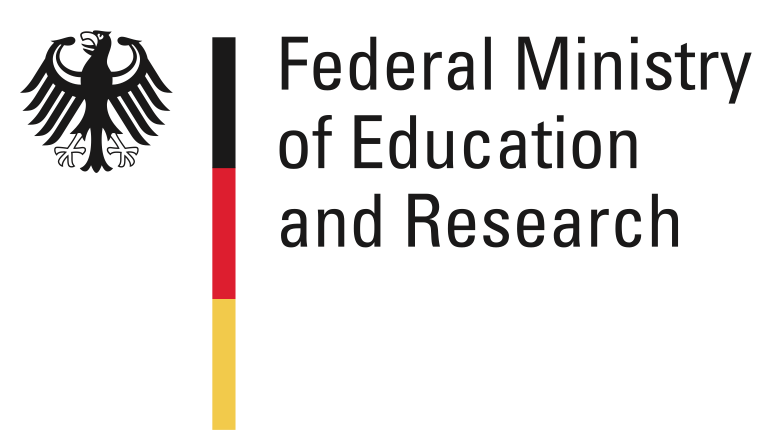 MSc Natural Resources Management and Development issued by the Cologne University of Applied Sciences. The four semester master program starts in the winter term (August) of each academic year. 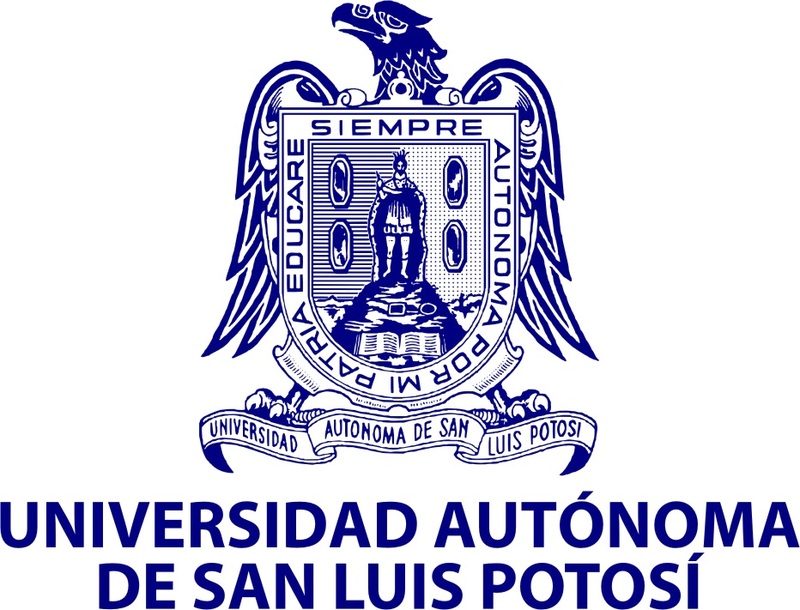 The mobility concept of the program begins with the first year in San Luis Potosí, Mexico, the third semester takes place in Cologne, Germany and the last semester is exclusively for the development of the master thesis project either in Germany, Mexico or another Latin American Country depending in the thesis topic. Courses in Mexico are mainly implemented in Spanish while the official teaching language at ITT is English. Click here to visit the ENREM website.